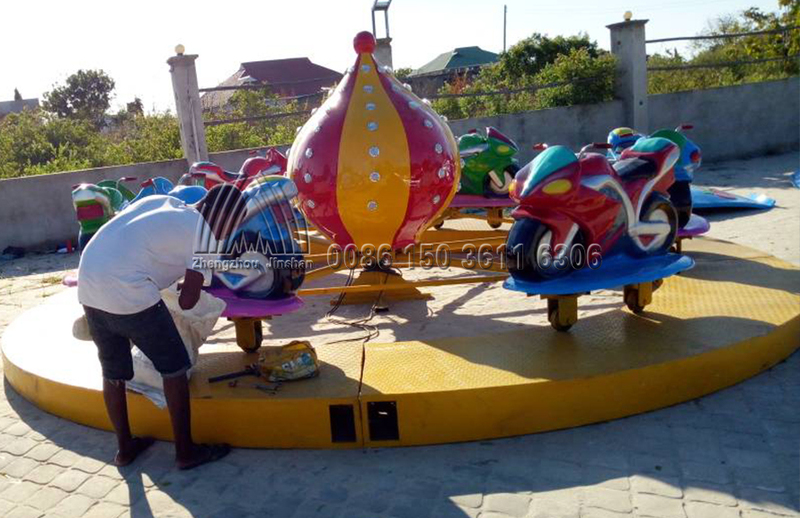 At the middle of May, our Tanzanian client ordered motorbikes, fruit flying chair, mini thomas train and outdoor playground slide. 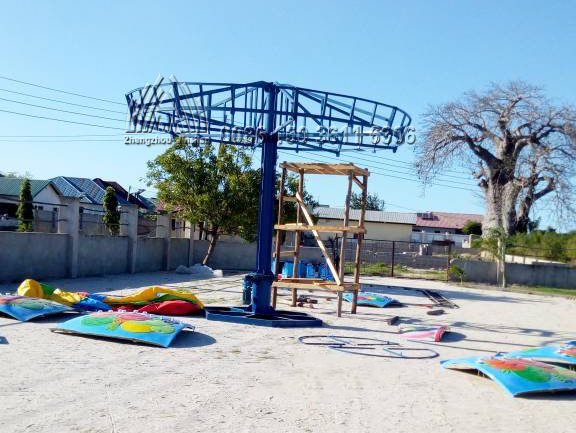 Yesterday, he shared us some pictures that are under installation. He is very satisfied with our quality and service, especially fast solution for any problems. 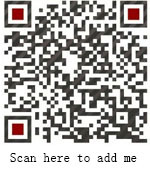 Also he promised us that he will buy more amusement products from us and also will recommend their friends to us. Trust that we will build a long term cooperation and develop a stable friendship. 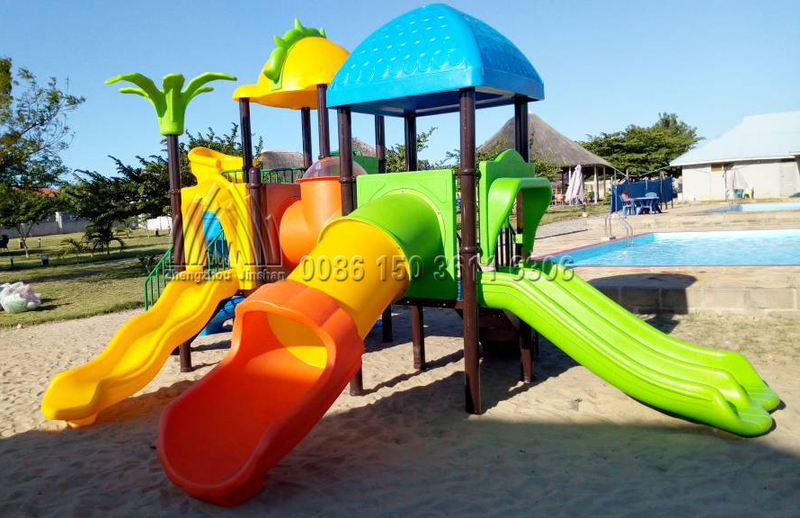 So if have any needs or interests in our amusement products, just contact us freely. We will make a miracle for you. 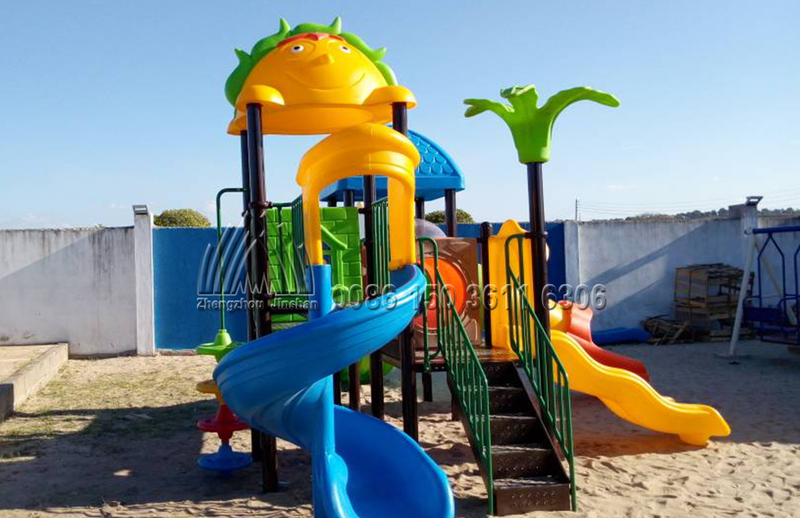 Next： Ireland Client’s Indoor Playground Finished Installation !